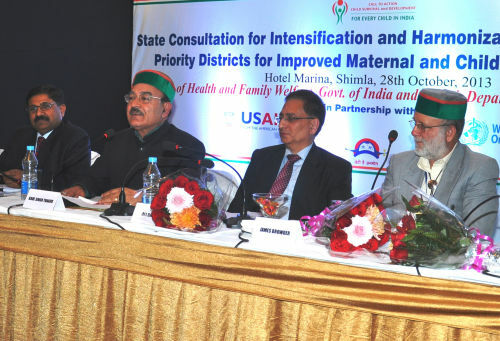 National Rural Health Mission, Himachal Pradesh in partnership with United States Agency of International Development (USAID) organised ‘State Consultation for Intensification and Harmonization of Efforts in High Priority Districts for improved Maternal and Child Health Outcomes’. While speaking at the occasion Health and Family Welfare Minister Kaul Singh Thakur said that the State had demonstrated steady progress in curbing under five mortalities including Infant Mortality Rate (IMR) and Neonatal Mortality Rate (NMR) which were lower than the National average. He said that IMR of the State was 36/1000 and NMR was 28/1000 which were lower than National Average of 42/1000 and 31/1000 live births respectively. 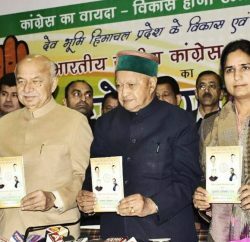 Health Minister said that Himachal Pradesh with its unique culture of inclusiveness, social entrepreneurship and innovations present a historic opportunities to accelerate progress in reducing childhood illness and death. He said that the State Government had adopted approach to Reproductive, Maternal, Newborn Child and Adolescent Heath (RMNCH+A). This strategic approach would prove useful in strengthening efforts and renewing India’s commitment towards a compelling vision of improving maternal health and child survival, he added. Thakur said that the State Government had planned to induct 7750 ASHA Workers in the State and the process would be completed soon. The ASHA workers would help to deliver better health care services in the State especially in rural areas, he added. He said that two Nutritional Rehabilitation Centres were being established at IGMC, Shimla and Dr. RPGMC, Tanda besides Special Newborn Care Units in all district hospitals. Health Minister said that Condom Vending Machines were being provided at all district headquarters from November this year and Sanitary napkins to all adolescent girls. 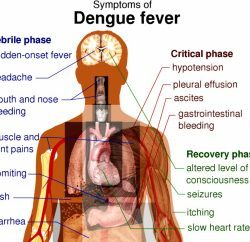 He said that State Government was giving priority to provide best medical facilities to the people and had increased the annual budget of Health Department to 22.6 percent as compared to 11 percent of the last year. 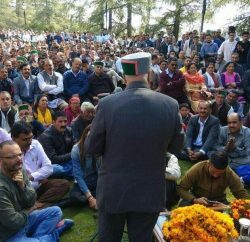 Kaul Singh Thakur said that a new scheme of Inter Facility Transfer had been introduced for the first time in the State under which patients would be referred directly to tertiary care institutions like IGMC. The facility of 125 dedicated ambulances for pick up and drop back to pregnant women had been approved, he added. Ali Raza Rizvi, Principal Secretary, Health emphasized the need for holistic approach to end preventable child deaths. He said that RMNCH+A approach was targeted to provide continuous care to ensure equal focus on service delivery to adolescences, pre-pregnancy, child birth and postnatal period. For this close coordination between health sector and important stakeholders like Education, Rural Development and Panchayati Raj, Women and Child Development and other development partners was required. Dr. Rakesh Kumar, Joint Secretary, Ministry of Health and Family Welfare, Government of India said that to accelerate the progress towards attaining Million Development Goals, 4 & 5, health based targets outlined in the 12th Five Year Plan and finally achieving the goal of reducing under five mortality rates to less than 20 by 2035, the Government of India had prioritized 184 poor performing districts in the country based on a composite set of indicators for focused inventions across that entire spectrum of maternal and child health. James Brouder, Delegate of USAID said that Himachal Pradesh was excelling in many areas in health sector and detailed about United States of America assisted various projects in health sector in India. Amitabh Avasthi, Special Secretary, Health and Mission Director, NRHM, Deputy Commissioners of four districts, Dr. Jaishree Sharma, Director, Medical Education, Chief Medical Officers, doctors, representatives of IGMC, Shimla and Dr. RPGMC, Tanda, representatives of Indian Medical Association, Indian Association of Pediatrics and senior officers of the State Government were also present on the occasion.